Music is a universal language. Even if we can’t understand a single word in the lyrics, the melody or beat is enough to make a connection with the song. 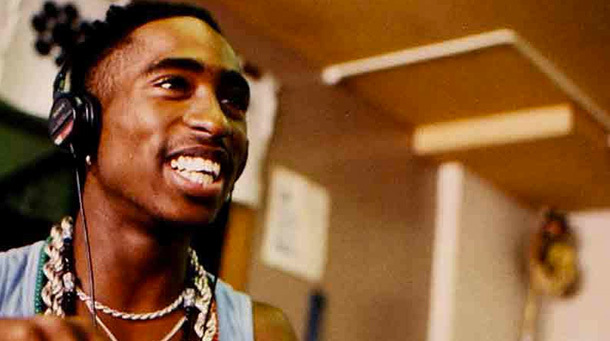 But when it comes to Tupac’s music, the connection is with him. 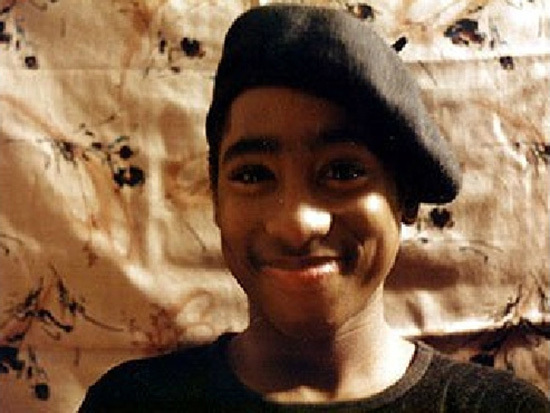 Tupac Amaru Shakur was a talented songwriter, rapper, and actor. Throughout his career, he sold over 75 million records worldwide, making him one of the best-selling music artists of all time. Sadly, he was taken from us too soon. 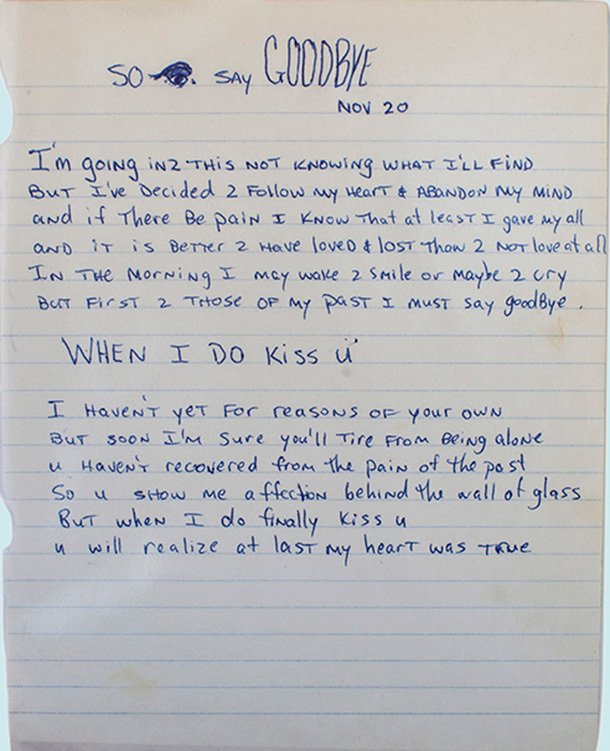 His ‘poetic lyrics’ remains to be one of the benchmarks of great songs ever played and heard. Whether it’s about thug life, or a song about his mother, Tupac’s oeuvre proves his musical genius. 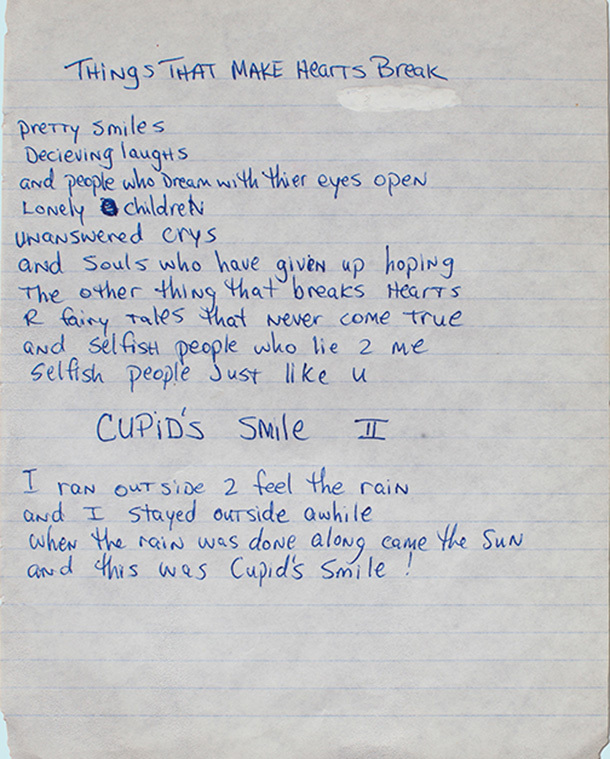 The Citizens of Humanity has released some of the artist’s early collection of poems he wrote as a teen, furthering the claim that he was a true, talented artist. Check out four of his earlier poems. Hard to read them and not hear an imaginary beat in the background. Watch this bonus video of Tupac predicting his own death.